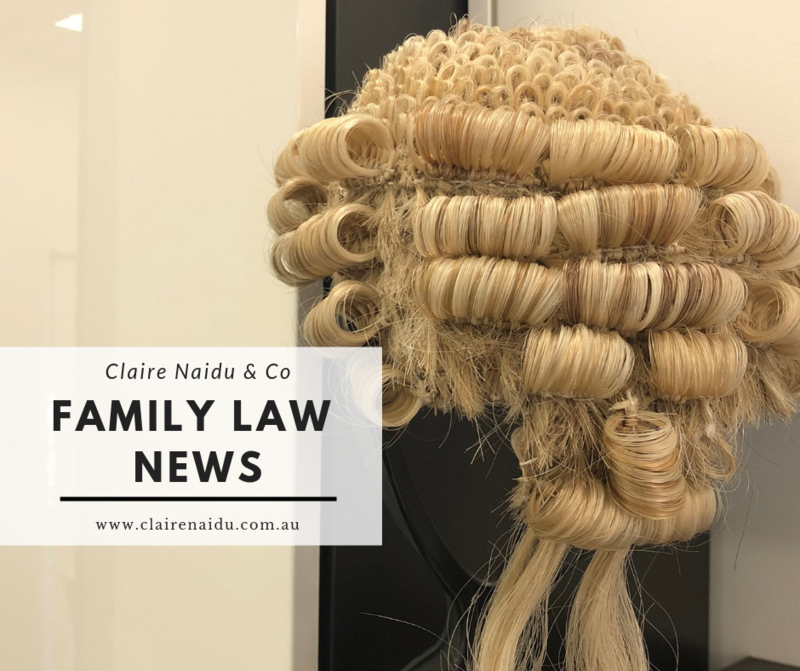 On 8 February 2019, the Attorney-General for Australia announced that both Judge Jillian Williams and Judge Louise Henderson were appointed to the Family Court of Australia, elevating them from their current positions as judges of the Federal Circuit Court of Australia. Judge Williams has been assigned to the Melbourne registry and Judge Henderson has been assigned to the Sydney registry. Judge Williams completed a Bachelor of Laws and Bachelor of Arts at the University of Melbourne in 1982 and was admitted to the Supreme Court of Victoria in 1983. Judge Williams was called to the Bar in 2008, where she specialised in family law. Judge Williams was appointed to the Federal Circuit Court on 29 February 2016. Judge Henderson completed a Bachelor of Laws and Bachelor of Jurisprudence at the University of New South Wales in 1977 and was admitted to the Supreme Court of New South Wales in 1979. Judge Henderson was called to the Bar in 2003, also specialising in family law. Judge Henderson was appointed to the Federal Circuit Court on 28 November 2005. If you have a family law matter and require assistance, contact Claire Naidu & Co, Family Lawyers and Mediators for further information. Click here for our contact details.